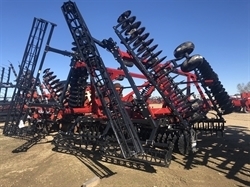 Stock# BEI6602 NEW 2019 CASE IH TM255 | De Smet, South Dakota 57231 | O'Keefe Implement Inc.
New 2019 TM255 60.1 foot field cultivator. Floating hitch, Narrow Transport, 7.5 maxi-grip sweep. Call Bryce at 605-693-3522.  Hello, I would like more information about the 2019 CASE IH TM255, stock# BEI6602. Hello, I would like to see more pictures of the 2019 CASE IH TM255, stock# BEI6602. 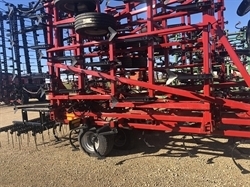 Ready to drive this 2019 CASE IH TM255? Let us know below when you are coming in, and we'll get it ready for you.